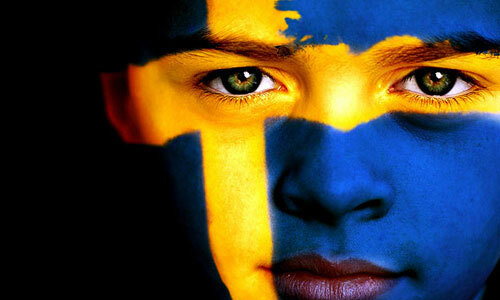 Did you know that Sweden tops the world on English proficiency. You can easily find Swedish people who speak fluent English in the streets in Sweden while asking for directions and other assistance. 1. In Sweden we don’t dub foreign film or TV. So when I was a teenager I used to cover the subtitles when I watched English-speaking movies or TV-shows. 2. I listen to a lot of English and American music and radio shows. 3. I also read books and magazines in English. And I only look in dictionaries when I really get stuck. Normally you can follow the story anyway, and learn something new on the way. 4. Don’t be afraid to speak. You are probably better than you think. Please share your best tips with us!